In Android Studio, it is possible to use ProGuard to minify and obfuscate the Java source code from decompilation. The settings are different from the Eclipse ADT as Android Studio uses the Gradle build system. But still as straightforward provide you know where and what to change. At the minimum, you only need to enable ProGuard but sometimes it may be necessary to define classes that you do not want ProGuard to obfuscate - this can be done in a ProGuard rules file. The following steps illustrate these two tasks. 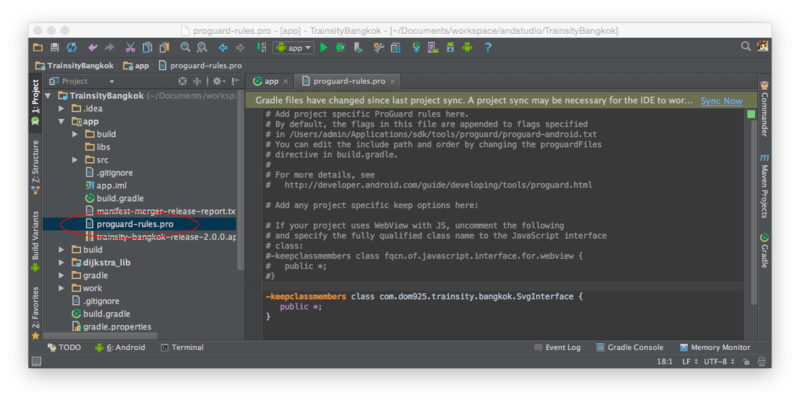 In Android Studio, open up an Android project. 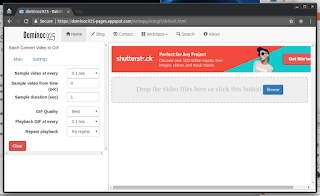 Edit the app's build.gradle file. Note: make sure the correct build.gradle file is edited. Typically, it is [Android project]/app/build.gradle. In Project View, select the proguard-rules.pro file. Note: Typically it is [Android project]/app/proguard-rules.pro. Add in the following lines to tell ProGuard not to obfuscate certain classes. Now when a release build is generated using Android Studio, the app will be obfuscated.